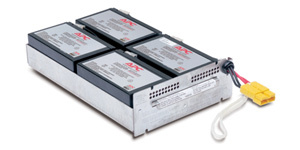 5.94" x 2.56" x 3.7"
This cartridge consists of (8) 12-7 Batteries, Battery Case and Harness. 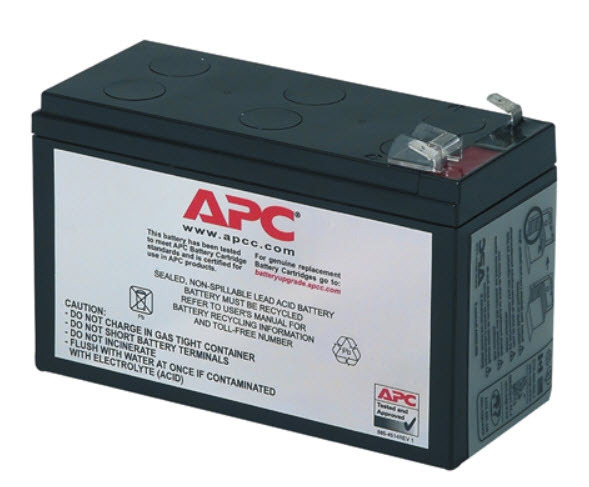 APC Replacement Battery Cartridge #3. Includes all required connectors. 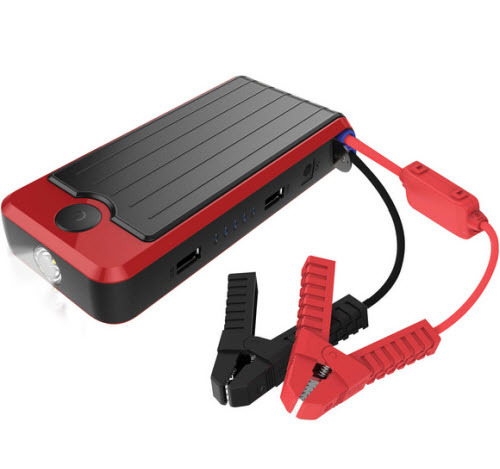 One year warranty, Battery Technical Specifications, 12V, 12AH 3.90" X 3.70" X 5.90". 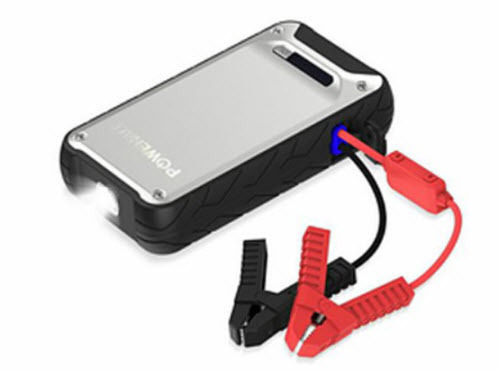 expected Battery Life 3-5 years. 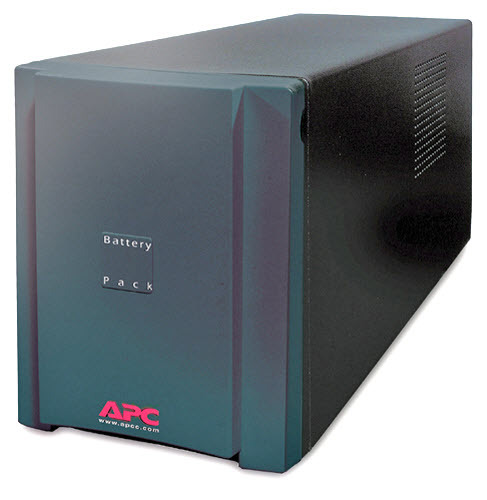 For use with APC Models: BK450, BK520, BK575C, BK600, BK600C, BK650M, 450AT, PCNET. 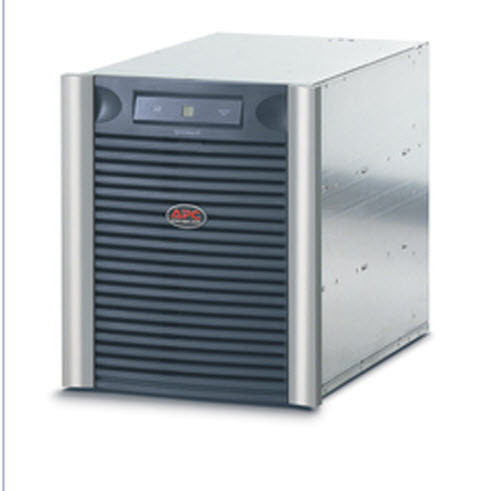 BP650S, BP650C,BP650PNP, BK650M, BK650S, SU620NET, SU650VS, BK650MC, SUV650, BP6501PNP, BP650SC, BK650X06, BE750BB, BP650SX107, SC620, BE750BB. 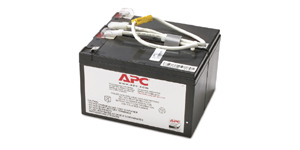 3.70" x 2.52" x 5.94"
Maintenance-free sealed Lead-Acid battery , Connectors and Fuse included. 2.56" x 2.72" x 5.95"